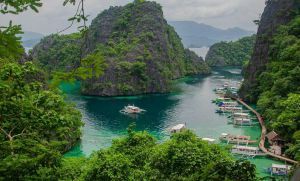 Who says you need to travel far in order to explore the very best the Philippines has to offer? Sure, the waves of Surigao may look tempting as are the cobbled stones in Vigan. But there are simple escapes where you need not travel far, and even spending just a day in town will leave you quite delighted with your trip. 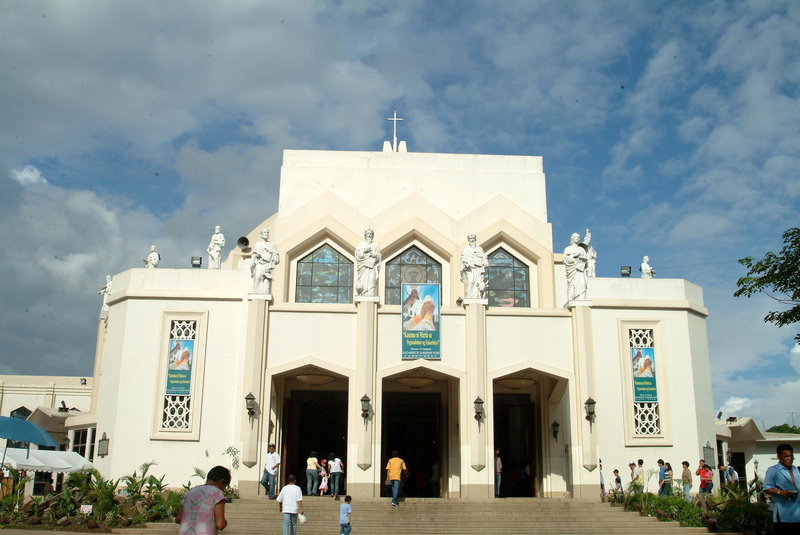 One of the nearest places to Manila that you can visit is Antipolo City. Located in the province of Rizal, it has been known as a pilgrimage site and is in fact known as the Pilgrimage Capital of the Philippines. This is where you’ll find the more than 100-year old image of the Nuestra Senora della Paz y Buen Viaje or Our Lady of Peace and Good Voyage. This is the home of the image of Our Lady of Peace and Good Voyage. It is especially crowded during May when patrons all over come down to offer flowers. This image, also called the Virgin of Antipolo, was brought over from Mexico in 1626. 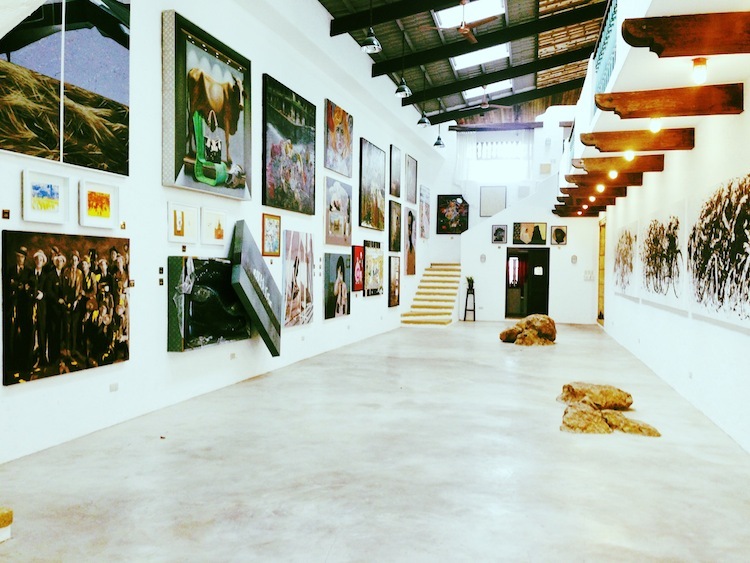 Located just a few meters away from the Rizal Provincial Capitol, this gallery is owned by Dr Joven Cuanang. If you’re an art lover, you’ll surely appreciate the many forms of art displayed here. Here, you have a variety that rangers from paintings to sculptures. Also, the work presented here are those done by local artists. Even better, the gallery has got great views of Metro Manila. There is also a cafe located inside the museum which is catered by Bizu, but is only open during the weekends. Not only will you appreciate the art, but the gallery also has lovely manicured gardens and fountains. So, if you want to take in art and grab a bite, it’s best to plan your trip for the weekend. Surely not one of the most popular restaurants in Antipolo, but is a great choice when you want to savor a variety of Filipino dishes. Located in front of Jose E. Lico Plaza, you can eat all you can for just P100 on weekdays and P150 on weekends. Filipino staple dishes such as chicken inasal, Bicol express and lumpiang Shanghai are all served here. 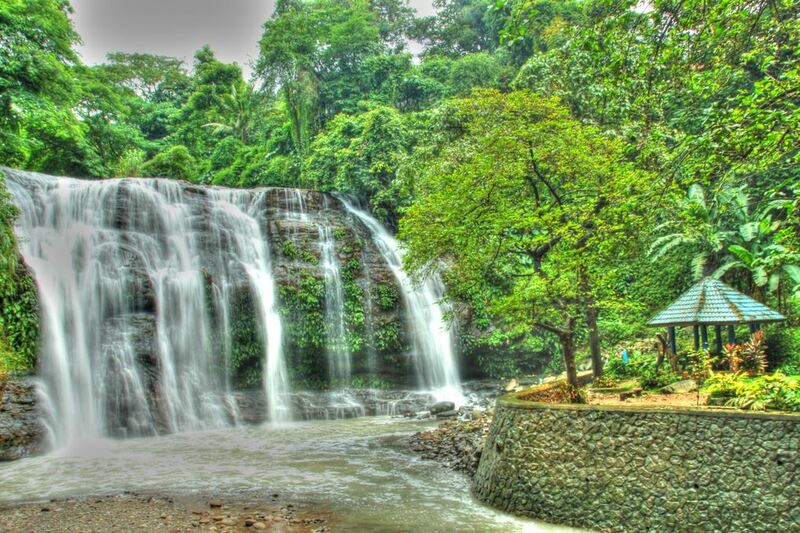 Hinulugang Taktak is a majestic waterfall located in Antipolo. Sure, it has somewhat fallen from grace due to being poorly maintained. However, measures are being put into place to restore it to its former glory. Although it’s in a sad state, it’s still worth the visit and it doesn’t even take long to see the falls. A visit here can take just up to 30 minutes. What better way to cap off your day with a stunning view of a lighted Manila? 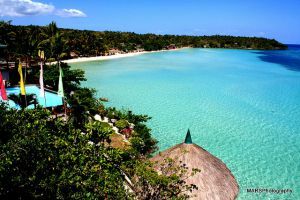 The best way to experience this is to head to Padi’s Point, which is along Sumulong Highway. You can even listen to live bands perform here as you watch the lights of Manila. If you want to grab dinner first, head to Cloud 9, which offers great looks of the city. As you can see, spending a day in Antipolo can be really fun. You’ve got history, art and nature all rolled into one. I would like to go for a day trip to Antipolo, I will appreciate if you can recommend a trip or excursion organizer to Antipolo to see the main tourist attractions and the food sites you have posted, needless to say I am dreaming to see all of them. I live in Quezon City. Thanks.